January 10, 2017 admin1 Comment on Why Data Visualization Training is Necessary for a Successful Career in Analytics? The average attention span of a human being is 8 minutes, which is not nearly sufficient when it comes to making sense out of elaborate spreadsheets. As the amount of data that is to be taken into account increases so does the number of stake holders that want quick results from analysts. The point that is to be made here is that if you removed a little thing called data visualization from the repertoire of a data scientist or a data analyst, it could cause mayhem. The representation of analyzed data in a digestible and insightful way is almost as important as it is to analyze it at the first place. Data visualization training can prepare you for the presentation aspect of data analysis as well as it enables you to ideate and prepare user friendly interfaces. This involves a blend of aesthetic appeal and practicality of business. Perfectly visualized data sets can mean a lot more than the dry quantitative measures. 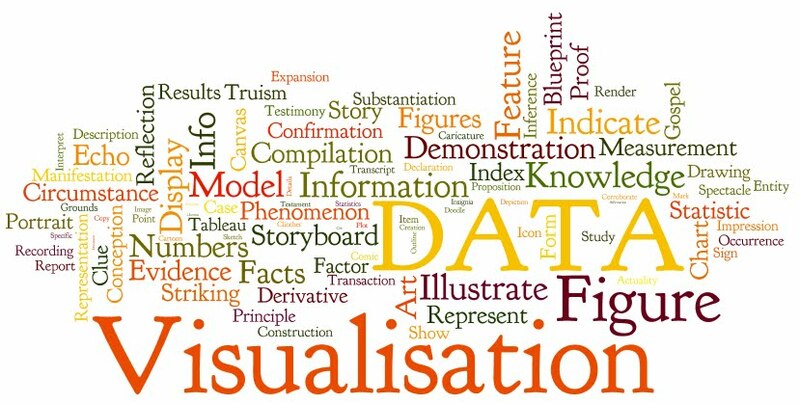 Data visualization training is not only about teaching you to create attractive visuals, it also involves presenting data in a way that invokes thought and creates an immediate awareness of the patterns. It becomes really easy to understand the patterns when the analyzed data is represented through image, colors, graphs etc. 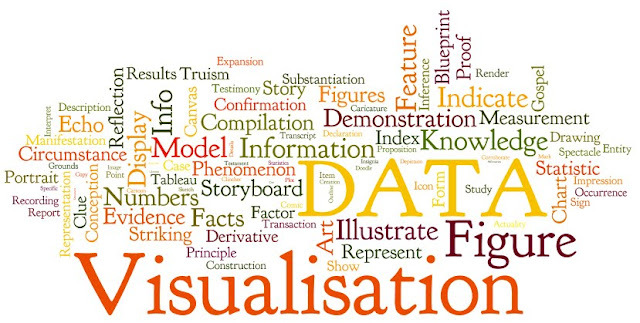 Data visualization training is absolutely essential for you to become a good story teller. Story telling is an important aspect of an analyst’s job role. You need to turn your findings into an interesting and insightful story so that it becomes easy for your colleagues to understand and draw insights from it. A great data visualization tool helps you create and present this story in front of the company. This visual demonstration helps people to recognize the patterns or trends, quickens correlation and action. The interactive visual models can help many people understand and work on the data and produce ingenious results. It makes information easily comprehensible. Makes it easy to recognize the relationships between operational and business activities. Quickens the identification of emerging trends or existing patterns. Helps to take fast and decisive action. Helps all the concerned teams to directly interact with data. Google Charts, Visual.ly, Tableau, d3.js are a few among the most popular data visualization tools. Tableau, among all the tools has risen in popularity very fast in recent times. As data visualization is becoming an integral part of all big data initiatives, tableau has equally grown in popularity for its simplistic features, interactive interface and short learning curve. If you are still wondering whether or not to enroll for a data visualization course, it should help you decide that the training is essentially short and not very costly. If you can allot a week for this, you will return with a great weapon in your armory. Data visualization is made compulsory as criteria for applyingfor a job by many companies so effective data visualization training is totally worth the time and the money. sas training institute in noida– Webtrackker is an IT company and also provide SAS training in noida, Delhi, Meerut, and Ghaziabad By more than 5 years Exp SAS Certified Corporate Trainer. Webtrackker provide training is conducted during day time classes, weekend classes, evening batch classes and fast track training classes. SAS can be integrated with clinical trial management systems (MCs) such as Oracle Clinical. The data integration process starts with data extraction (data import). Once the data is imported to the SAS environment, the data is filtered and cleaned. When data is clean (without errors) SAS tables are generated for data analysis. The clinical trial report was compiled with the help of data that is generated in close proximity to SAS. Our more services are SAS Training In Noida, SAS industrial training in noida, sas modelling training in noida, SAS Training In ghaziabad, SAS Training Institute in noida, SAS coaching institute in noida. If you any quire than click at http://webtrackker.com/sas_Training_Course_institute_noida_delhi.php or call at +918802820025.